1. National Scholarship Programme of the Slovak Republic for study, research, teaching and artistic stays during the academic year 2018/2019. Scholarship application deadline is 30 April 2018 by 16:00 CET. Scholarship stays can be planned during the academic year 2018/2019. The applicants can find detailed information about the Programme and the application procedure at www.scholarships.sk in English, Russian, French, Spanish and Slovak language. The amount of the scholarship shall cover scholarship holder‘s average living costs during his/her stay in Slovakia. Travel allowance is provided to students and PhD students. The new deadline for applications is 10 March 2018. The scholarship is designed for study stays of students (bachelor/master level) and/or or research stays of PhD students. Israeli citizen, student (Bachelor/Master level) or PhD student. - stipends as following: 280 EUR/moth for Bc./MA students, 330 EUR/month for PhD students, 550 EUR for university teachers or researchers. Stipend can by used for 10 months during the academic year at a Slovak university or research institution, starting from 15 September 2018 until 30 August 2019. Scholarship for 1 Israeli citizen is available for the Summer School of Slovak Language and Culture Studia Academica Slovaca that will take place on 5th - 25th August, 2018 in Bratislava. Information is available on the website https://fphil.uniba.sk/katedry-a-odborne-pracoviska/sas/studium-courses/summer-school-sas/ Application form will be available on the website by the end of February 2018. 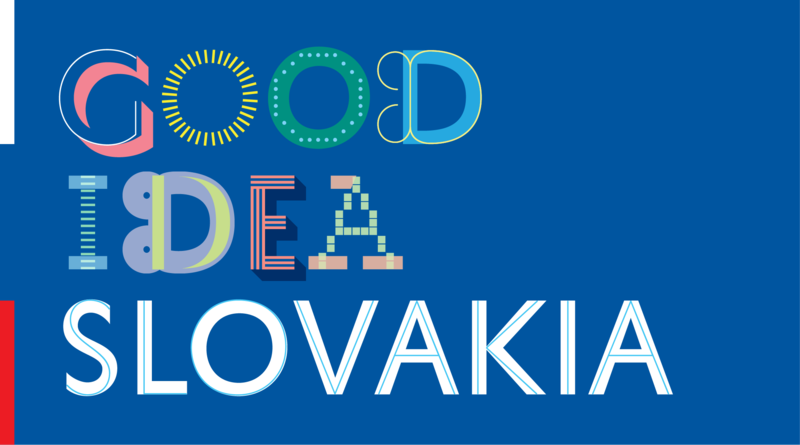 Students of Slovak or Slavic Studies abroad, Central European history and culture, cultural workers, managers, language teachers, translators and all those interested in studying Slovak language and culture. The aim of the course is to improve command of Slovak language on various levels.